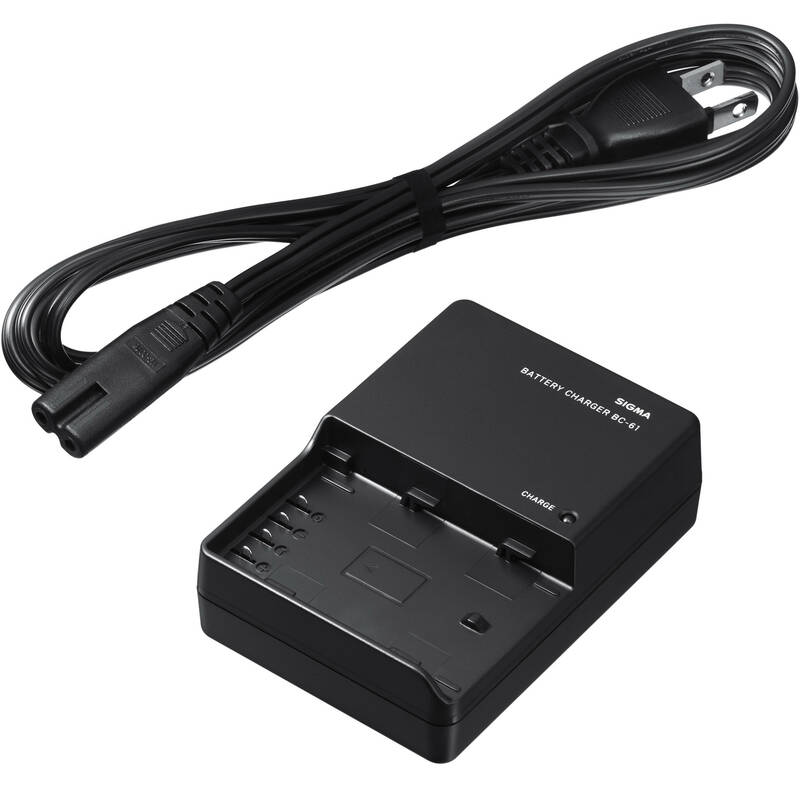 Have a spare at work or simply get a replacement charger for your BP-61 lithium-ion battery with this BC-61 Battery Charger from Sigma. It features a two-part design that uses a cradle with LED charge indicator light and a cable to plug into a standard wall socket. Box Dimensions (LxWxH) 8.0 x 2.8 x 2.4"